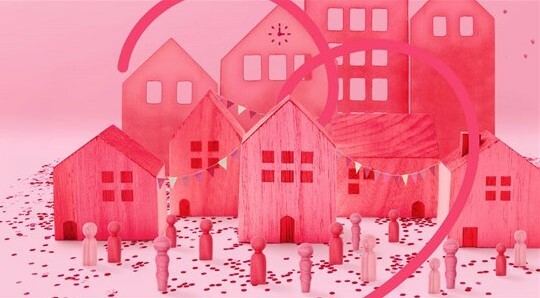 By Janice Platt April 15, 2019 What's new from the MRBTA? Things don’t slow down in the South West, with ongoing changes from year to year. The new YMRR Maps have arrived and can now be ordered via the Corporate Website and picked up at your selected Visitor Centre. 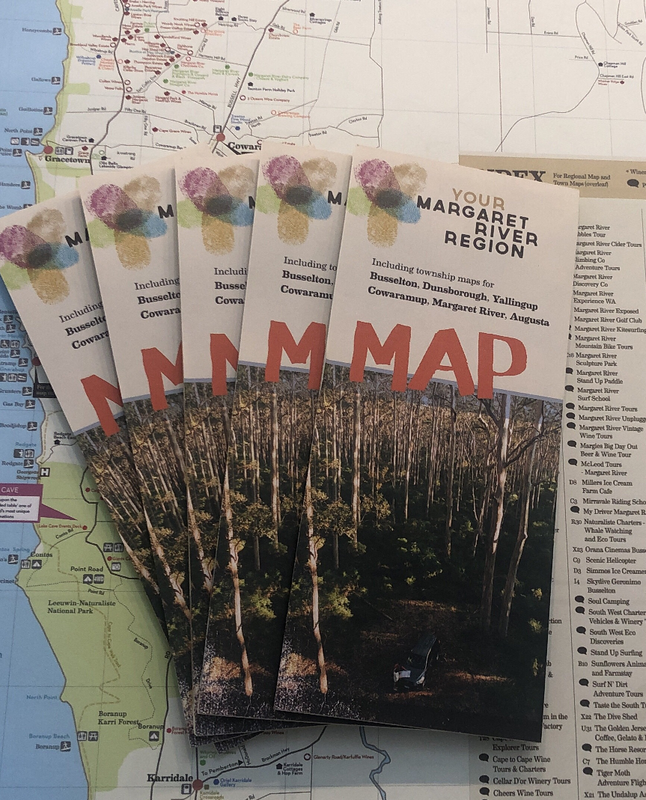 To inspire and excite visitors within the region, order your copy of the latest Your Margaret River Region Touring Map now. Please note: Upon a completed order, you will be notified when your maps are ready to be picked up. Please note that if you come in sooner, the maps will not be in stock or available for you.